Learn about the craft beer brewing process in the heart of downtown Stillwater. 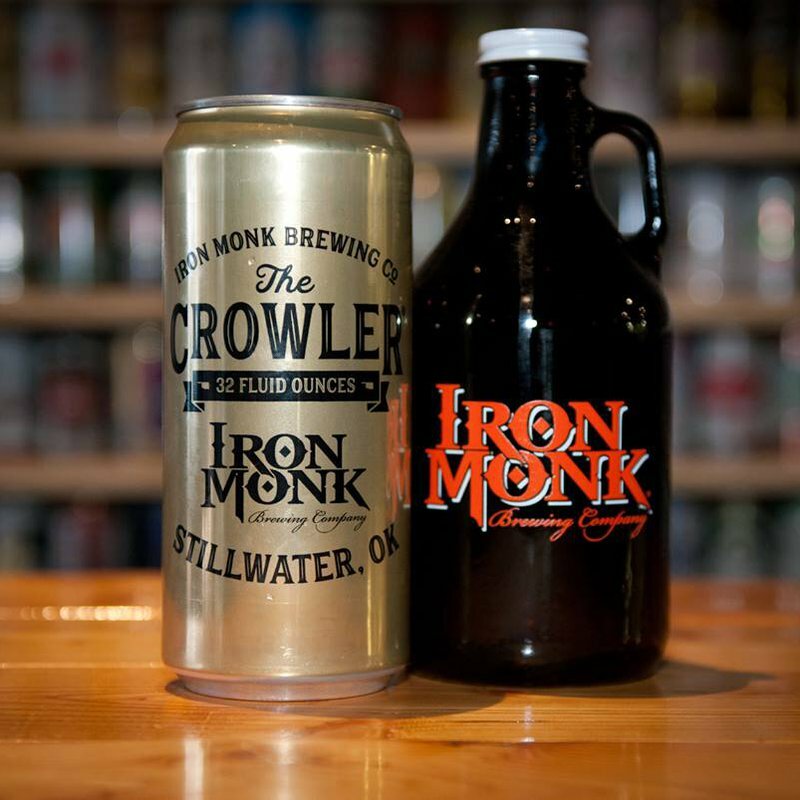 Take a tour of Iron Monk Brewing Co. to learn about the history of the company, get an overview of the brewing process, and taste raw ingredients. 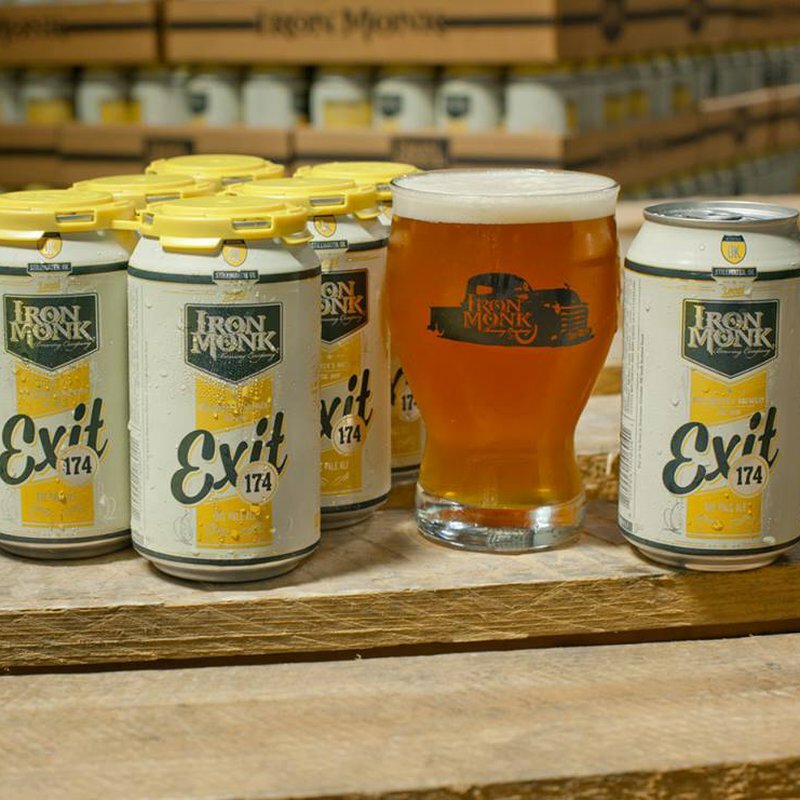 After the tour, choose free samples of four of the brewery's beers, and take an Iron Monk pint glass home to commemorate your tour. Once your tour comes to an end, head into the tap room to enjoy some live entertainment by local musicians, best paired with a pint of beer. Wednesday nights, put your knowledge to the test in a round of live trivia, or get in a round of yoga Saturday mornings. 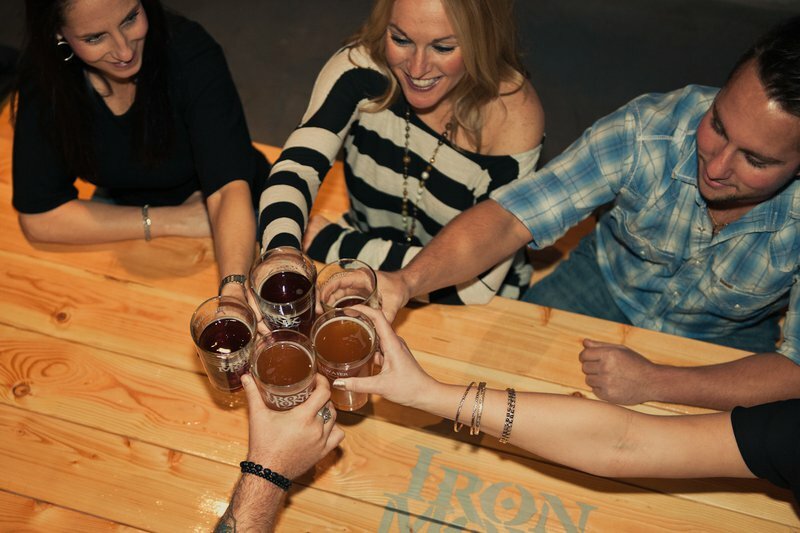 No matter what day of the week you come by, treat yourself to a variety of craft beers brewed right out of Stillwater. 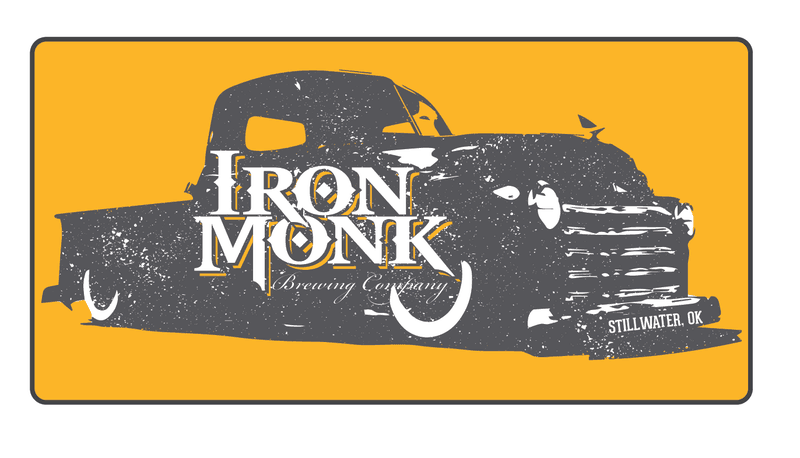 From the espresso and chocolate-rich milk stout to the lemon citrus Stilly Wheat, you're sure to discover a new favorite beer at Iron Monk Brewing Co.
Food trucks on site, Wednesday-Saturday. 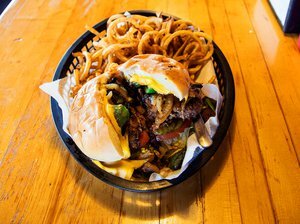 Trivia night: every Wednesday at 7pm. Live music every Thursday at 7pm. 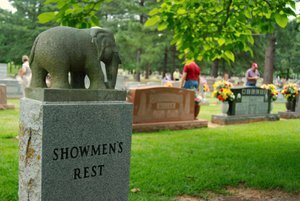 Tours are given Saturdays at 2pm and 4pm. $15 per person. No reservation is required unless you're part of a group larger than 15 people. 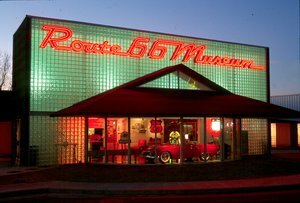 Please arrive 15 minutes before the tour begins and notify a bartender of your desire to participate. (Includes an overview the brewery's history, an explanation of the entire brewing process, and a tour through the brewing space. Also includes ingredient samples, a free flight of four beers and a free pint glass.) While every effort has been made to ensure the accuracy of the pricing listed above, prices are subject to change without notice. Follow OK-51 E/W 6th Ave to S Husband St/N3330 Rd in Stillwater. 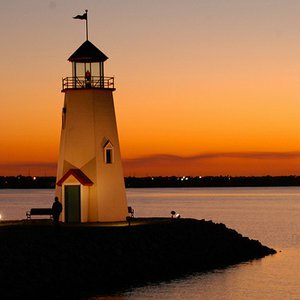 Central Oklahoma’s Frontier Country is home to a number of fantastic lakes that are uniquely connected to their urban surroundings. Here you can explore Oklahoma’s capitol city at lunchtime and be on the water by the afternoon. 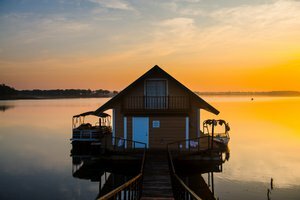 Whether you’re looking for water sport adventures, leisurely swimming opportunities or excellent fishing spots, you’ll find it at a lake in central Oklahoma. You learned more about beautiful Lake Thunderbird in our "Big Six" lake overview, now read about a few of the region’s top lakes and make plans to come see what makes central Oklahoma a great place to hit the water. 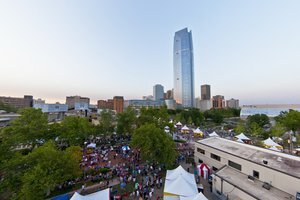 Inspired by the styles of the moment and traditions of the past, Oklahoma’s bold and innovative brewmasters have carved out a unique place in a crowded field—and they don’t seem to be slowing down any time soon. 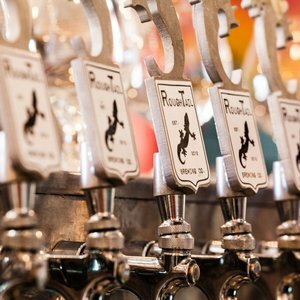 Take a tour of some of the state’s most buzzed-about breweries and see what’s on tap in the Sooner State.